Add this cartoon to your website! 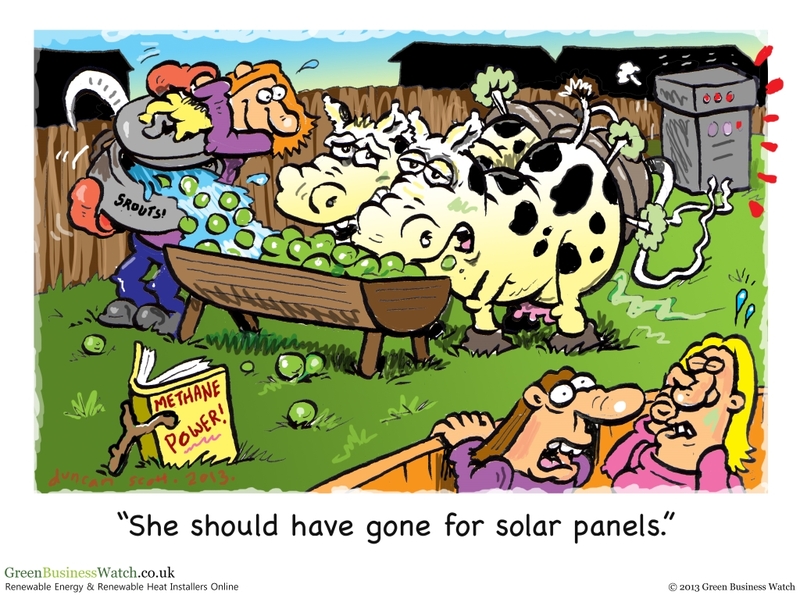 This entry was posted in Cartoons, Clean Energy, Solar. Bookmark the permalink.